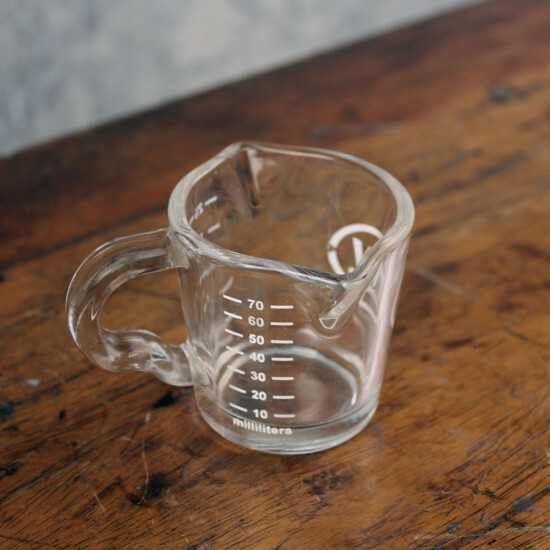 3oz spouted shot glass makes measuring and pouring easy as pie. Want to make layered drinks? Use this shot glass to pour your espresso slowly into your steamed milk... magic before your eyes!